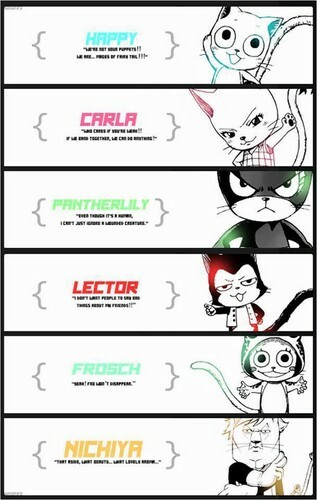 The Exceeds. 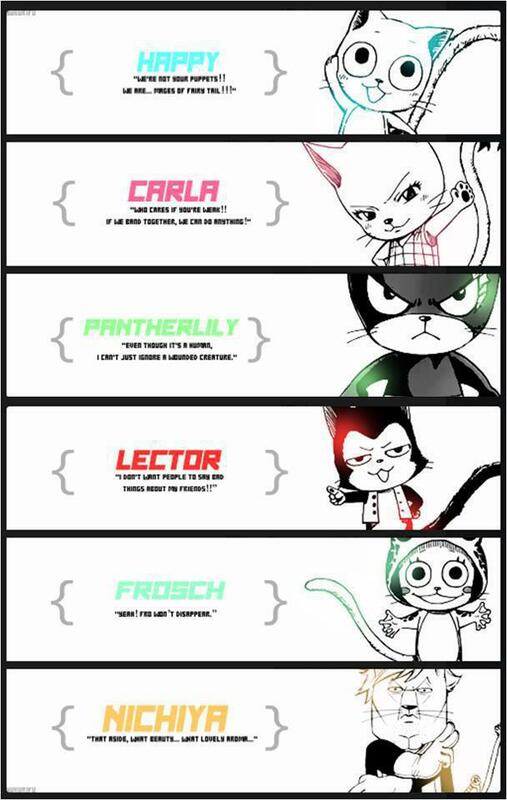 They look so cute and awesome!. HD Wallpaper and background images in the Fairy Tail club tagged: happy charle panther lily frosch lector nichiya. They look so cute and awesome!